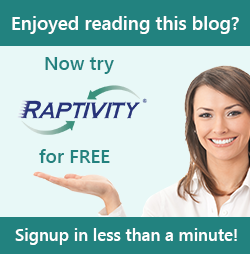 Raptivity - Rapid Interactivity Building Tool: What is Smart Help in Raptivity? This very brief video clip will introduce you to the ‘Search Box’ feature. Search box gives related options in the dropdown box. You can use this feature to quickly locate the right interactivity of your choice with less hassle. Smart help is not only a user-friendly feature but above all leads you to the relevant interaction model in minutes. Hope you enjoy using Smart Help. Look forward to your comments.